Add your own city builder features, menus, battles. 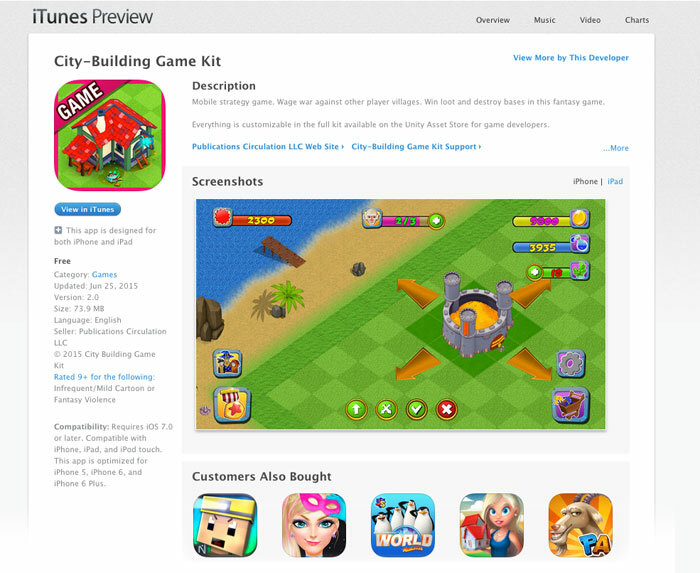 Unity developers have made the City Building Game Kit one of the most popular game assets available on the Unity Asset Store. 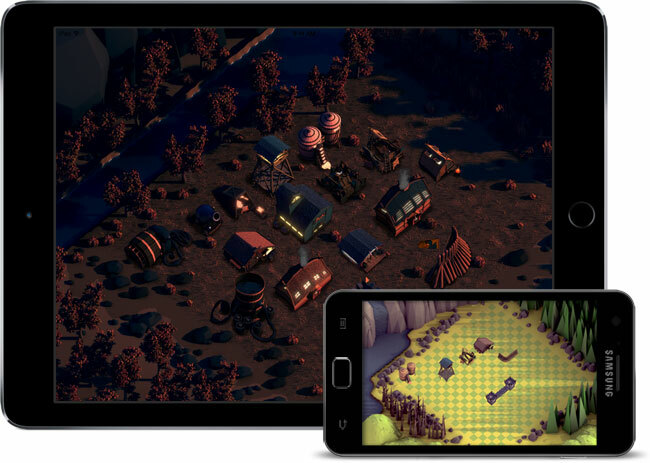 Everything you need to create a city-building sim game like Clash of Clans. 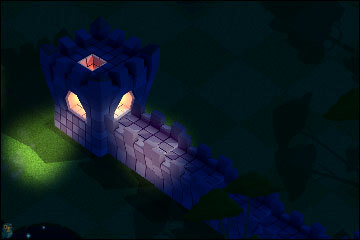 Players can build their own villages with buildings you create. Design buildings using your favorite 3D modeler like Blender, Maya, or 2D graphics programs like Adobe Illustrator, Photoshop, or even GIMP. Import animated sprites, set wait timers, and build your city builder prototype in days instead of weeks. 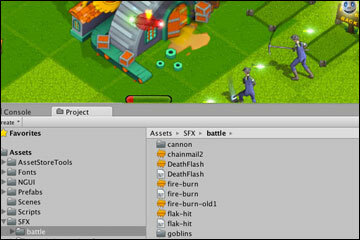 The game engine kit supports basic assets or animated sprites. Demos and source code included. 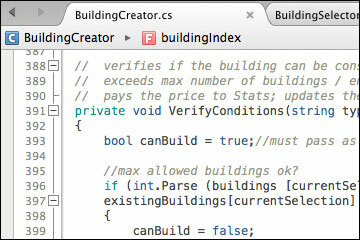 For advanced developers, we have private documentation for how to convert from 2D to a 3D Unity City Builder. 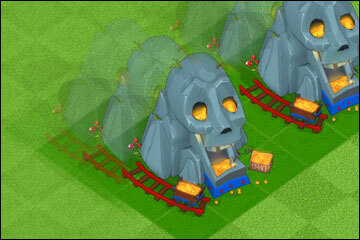 Players can build mines to generate one of two in-game currencies, gold and liquids. Gold mines cost liquid to build, and liquid generators cost gold to build. 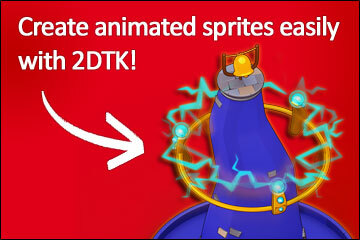 Create animated sprites. The kit includes two examples, one with chimney smoke billowing out of the hut and another one with electricity on top of a building. Customize what each of your buildings does. It's easy to change with XML. For example, grant extra population space for troops or store gold resources. 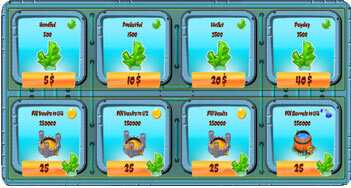 Plus, monetize extra builders to earn revenue from your players! Like popular city building strategy games, players get one free builder to take down trees, create buildings, or make defenses. Each of these actions takes time to complete. 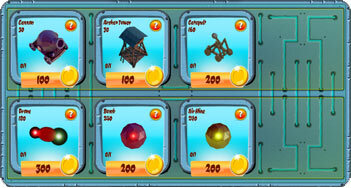 Extra builders can be purchased in the store, but they cost a rare gem currency you can charge game players real money for with in-app-purchases (IAP). 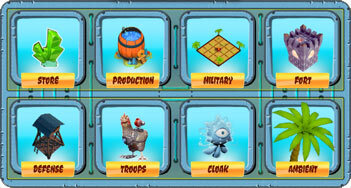 Get all of these features and more in the Complete Strategy Kit! 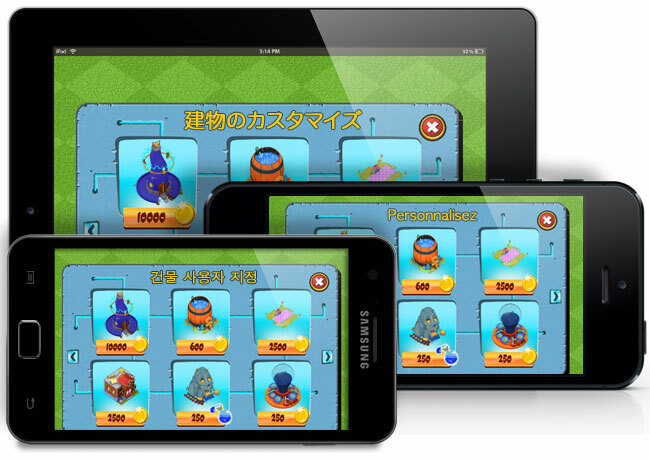 Create mobile games for world markets with new languages like French, Arabic, Korean and others. Even complex double-byte languages such as Japanese or Chinese can be used with the kit. 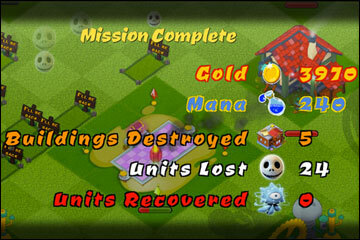 By default the game includes English but you can customize the text in each interface to use any language. 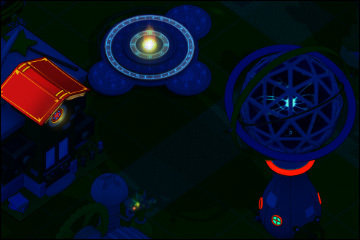 Just like daytime animations, your buildings can include nighttime animations. Make city buildings glow with life. 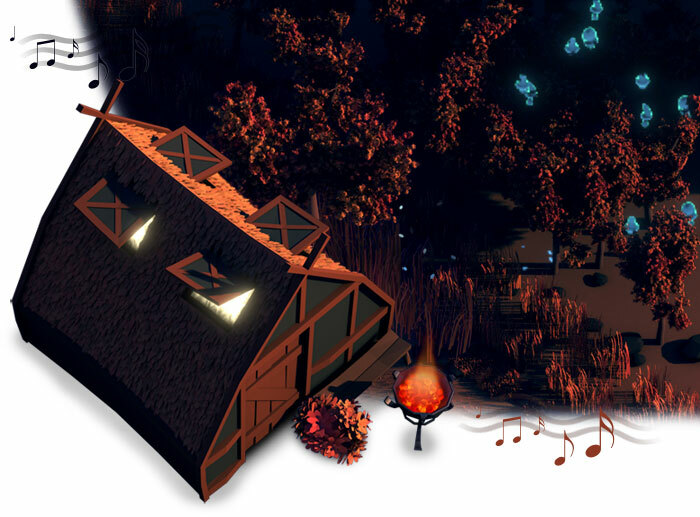 Bring a whole new level of entertainment to your game with a beautiful night-time scene. All the code is setup. 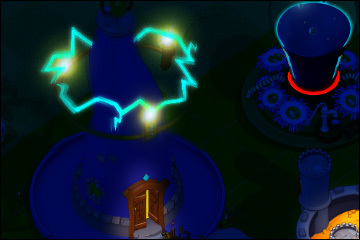 Light up your buildings at night, giving a warm image to your game. Great for village homes. With the Complete Strategy Kit, add pre-scripted weather effects like snow and rain to your city building game. 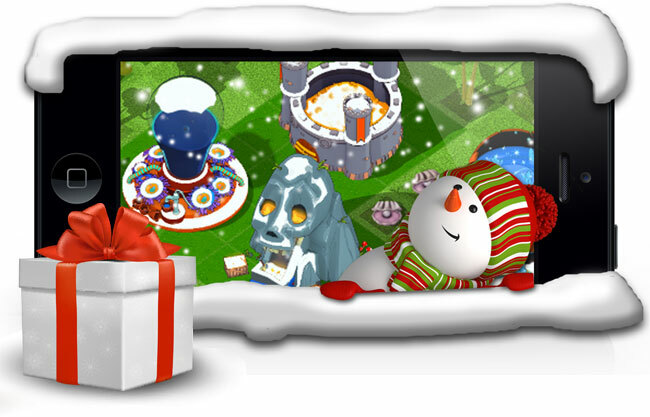 Use seasonally, for the Christmas holidays, or as part of your game terrain for snow-covered maps. 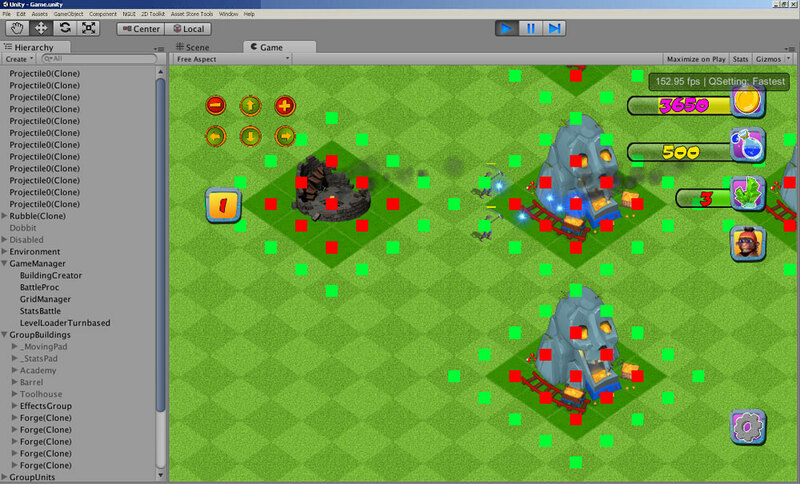 For developers, get quick access to testing snow and rain effects in the Complete Strategy Kit. The sounds of nature to fully immerse your game players. Ambient weather, nature, and music sound effects. 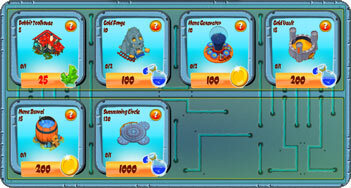 Customize or add your own ambient sound loops depending on your game type. For your game players, they can pick what they want to listen to or disable in the game settings. Exclusive to the brand new Complete Strategy Kit! Make your own animated characters. Supports animations like attack, run, wait. Recover live troops after battle to go to war again. 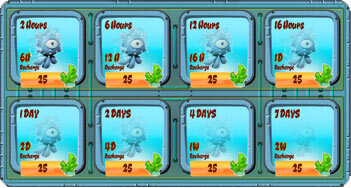 Customize training cost, time, and limitations. 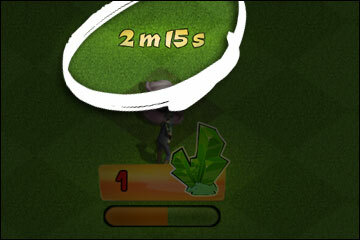 Players can use gems to finish faster. Village NPC characters are possible. 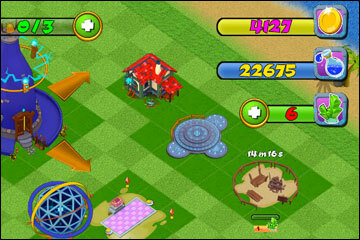 Includes a basic demo of a builder constructing new buildings the player creates. The standard fighter in every battle game. Use as a template for your game units. Shooting arrow projectiles. 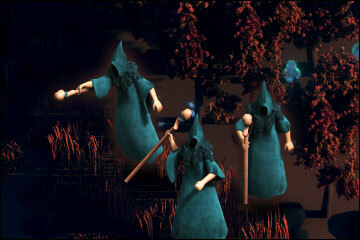 Fights from a distance like the mage unit. Fighting from a distance with blasts of magic. Customize for similar characters. 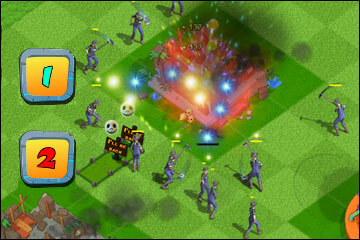 Buy and train new armies just like Clash of Clans. Add your own characters to the shop. 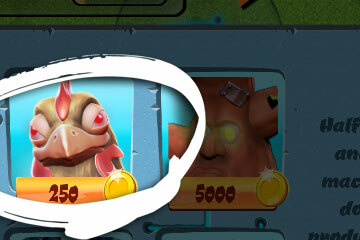 Encourage players to spend money with gems to skip wait timers and go to war faster. 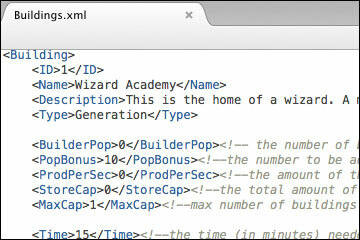 Sample code demonstrating how you can create NPC village builders and other characters. 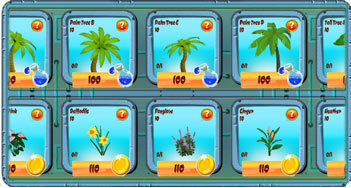 Get these bonuses in the Complete Strategy Kit! AI controlled army or manually control up to 4-groups. 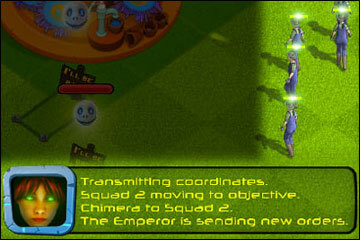 Each battle includes "recoverable troops", a wish list item from players in top ranking free-to-play mobile strategy games. 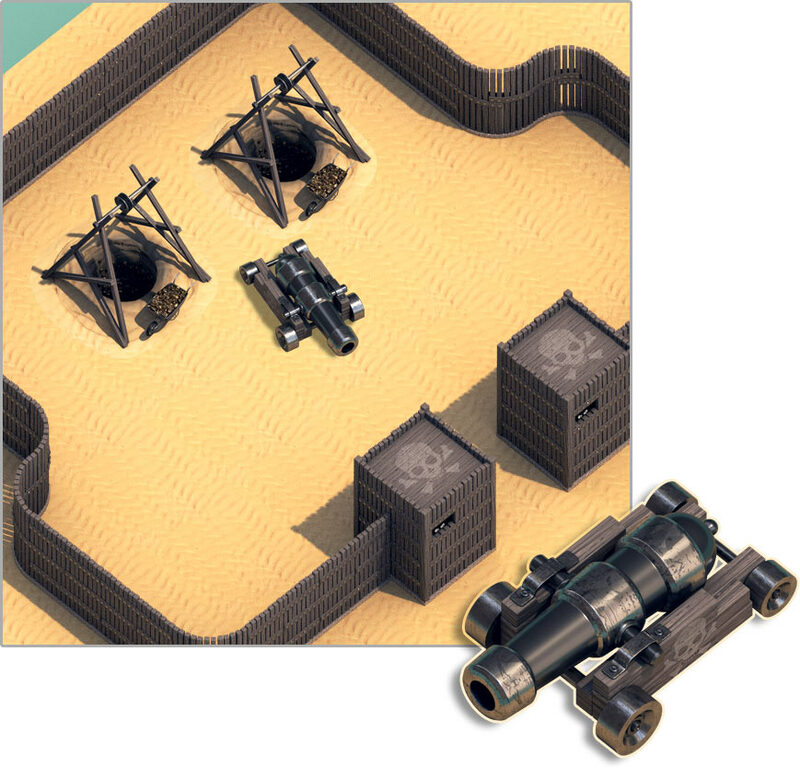 Villages defend themselves from attacking armies with defensive cannons with each building. 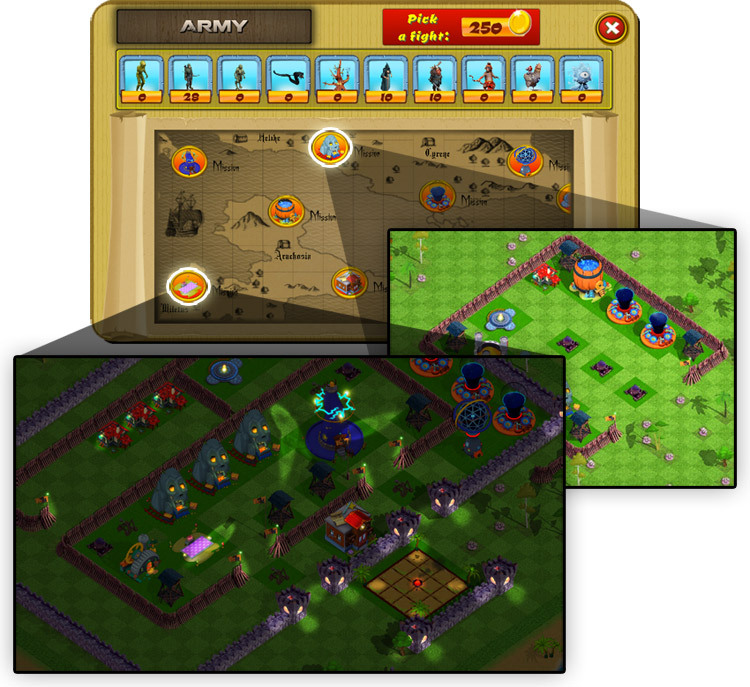 Players need to control their armies strategically to win or maximize loot. 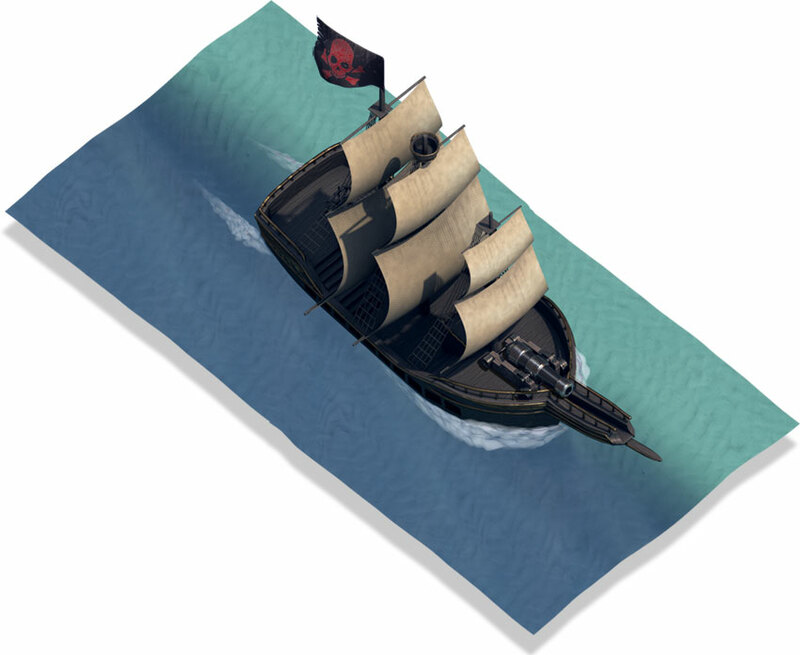 The Complete Strategy Kit comes with two types of walls for you to use in your game. Wooden pikes with flags and stone walls with towers. Developers can customize however you wish. 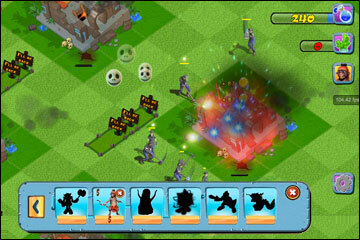 Players can buy walls to defend their resources from attackers. 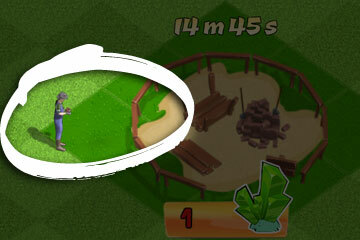 Constructing walls uses a unique function, just tap one area in the game and tap another area further down the same line. 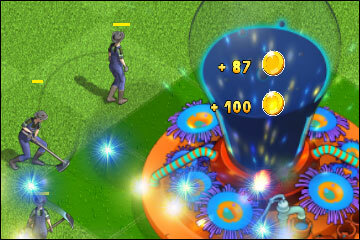 The entire wall is created automatically and the full cost deducted from the player's resources. 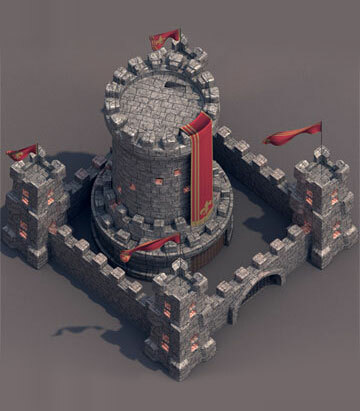 In our highest package, the Complete Strategy Kit, different types of defensive structures are included in the kit like Cannons, towers, catapults, and more. 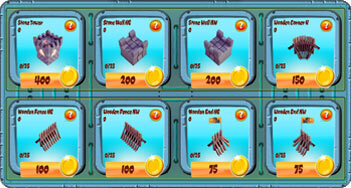 Developers can customize any one of the examples included with your purchase for your own game type or add your own unique defense structures. 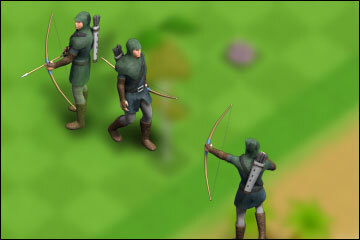 Players use defenses protect their resources from other players who will attack their base to steal their loot. 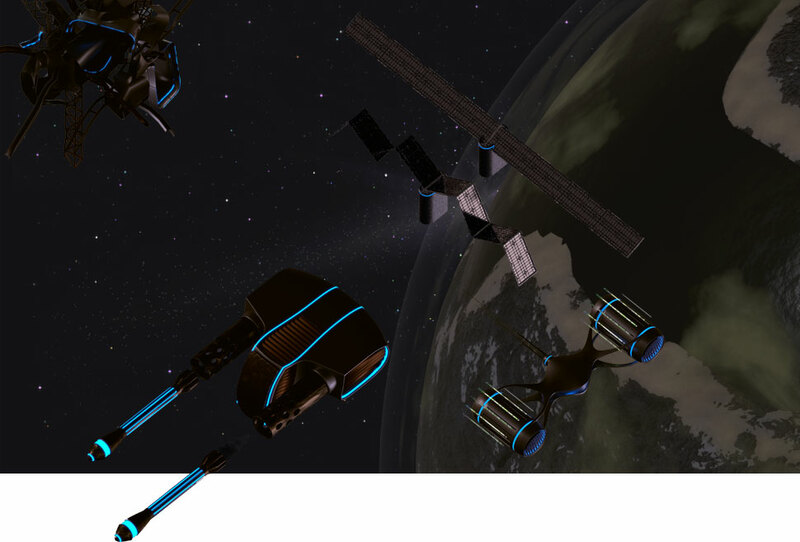 Players can try to beat computer AI bases to win resources! 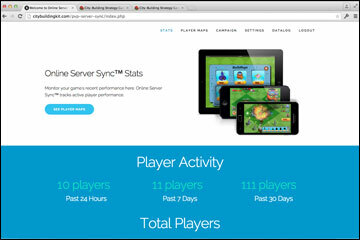 Track your player community performance online in the control panel. 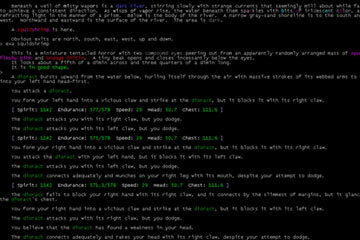 Control your player villages, remove bad players or see battle results. 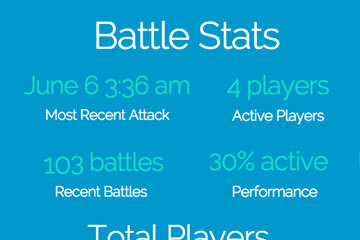 Replace player battles with a single player campaign using the same scripts. We've added a duel function RTS game guide and live development debugger console to the Complete Strategy Kit. Customize the messages and effects. Full instructions available in the private documentation for kit owners. Minimized draw calls and memory usage so that even low-end entry level mobile devices perform exceptionally well. 60% of our scripts have no update loop, and of the rest, 82% have a single if - usually some time-related operation. The Complete Strategy Kit comes with everything you need to prepare a VPS or cloud web server for hosting player game data. 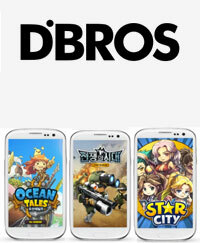 The examples are optimized for top-grossing game performance -- host 10,000 players with just 10MBs of data! 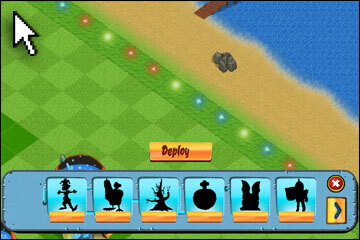 Using the Complete Strategy Kit's server software, it's possible to make a city building game with matchmaking and also a single-player campaign to challenge your game players with difficult to beat bases. 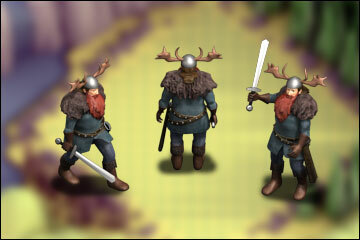 Improved gesture and isometric camera scripting in the Complete Strategy Kit. 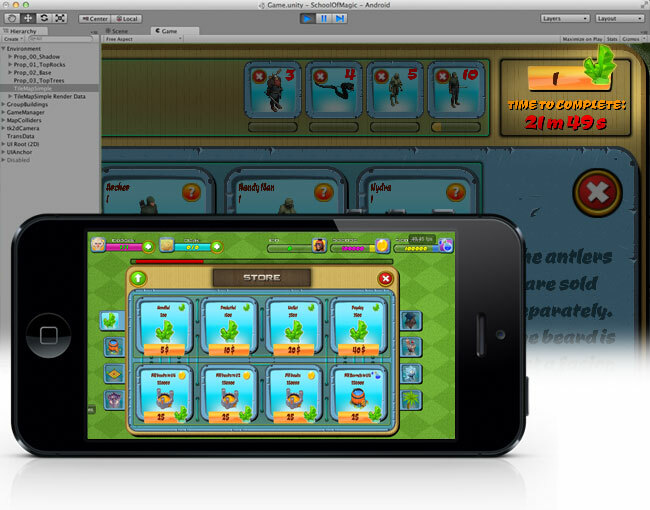 Get a polished mobile and desktop UI experience like you would come to expect from a AAA game like Sim City, Tropico 5, Cities XLL, or even Dragonvale. 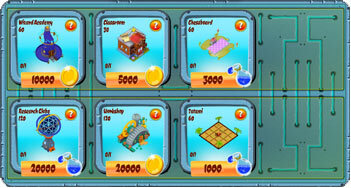 Programming a desktop city simulation game is just as easy as a mobile game. 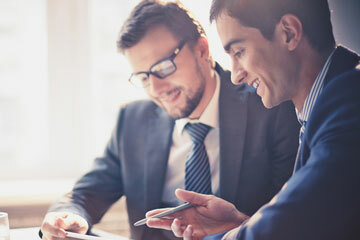 Multi-platform support with native desktop mouse scrolling included in the Complete Strategy Kit. Improves your Unity game testing experience. Question: Is 2053 hours of your time worth $293? 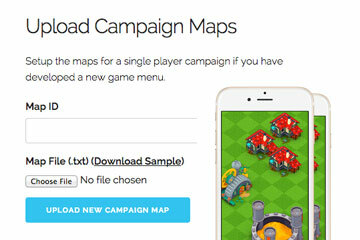 Making a game like Clash of Clans from scratch is no easy task. Here's a side-by-side comparison of each feature included in the Unity source code for sale. *** Does not include art bonus. Only what is inside the kit. Build your unique game with the City Building Kit! FREE BONUS* - $4000 value in additional game theme art come with every "Complete Strategy Kit" sale! Create any sort of game with the City Building Kit! 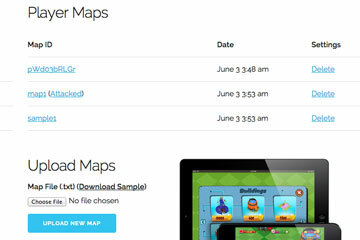 Includes all the objects required to design your own island maps and custom terrain. 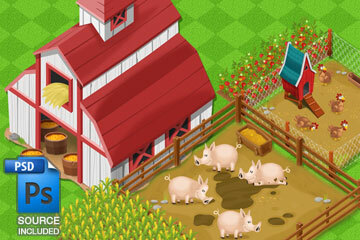 Build more games with the same engine with the Complete Strategy Kit's farming game art. 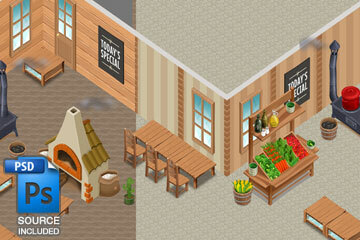 Additional high quality art files for a restaurant game included with the Complete Strategy Kit. Bonus art comes with FREE animations too! Get the Free Bonuses Questions? 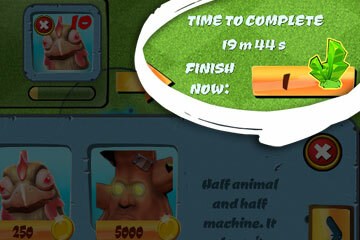 Get players to shell out real-world cash to skip lengthy wait timers. 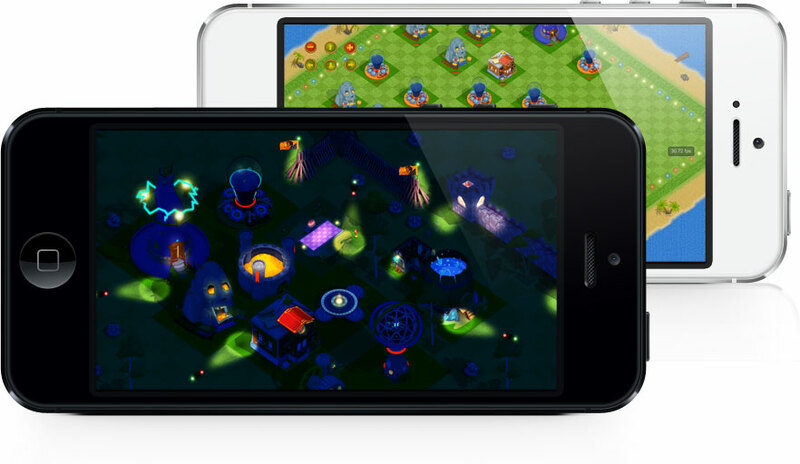 Each of our kits comes pre-configured to support In-App Purchases for iPhone, iPad, iPod and Android mobile game development monetization strategies. 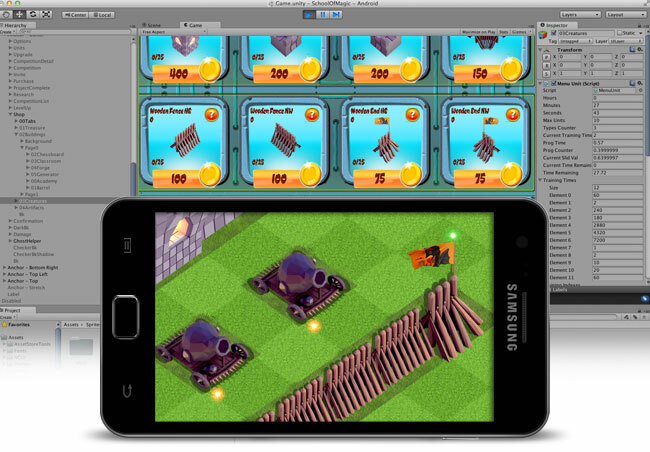 Use the Unity City Builder to make free-to-play games powered by IAP to build and upgrade base buildings or increase the competitive element to your game by paying to become dramatically more powerful. 100% editable source code. 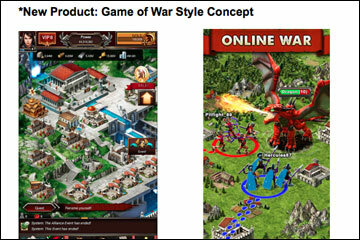 Used by most mobile free-to-play strategy games. 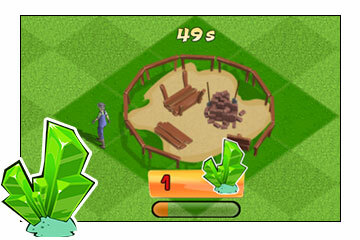 Players can finish constructing their base faster with gems or train units faster. 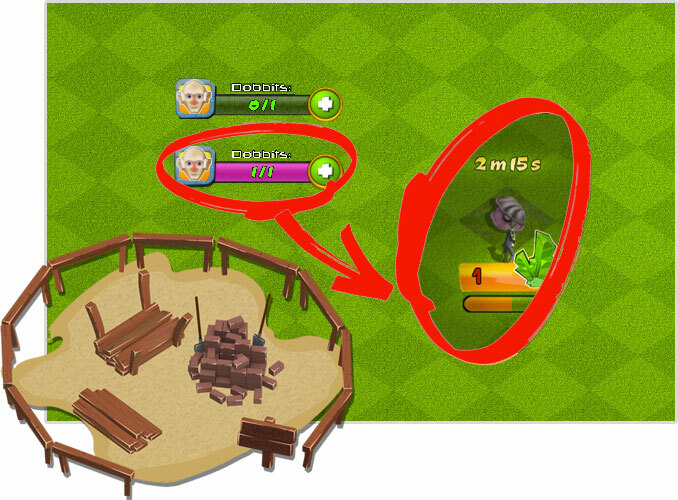 Learn how to make a game like COC and Castle Clash. The kit supports two soft currencies, for example gold, cash, coins, crystals, or any sort of currency you wish to create. 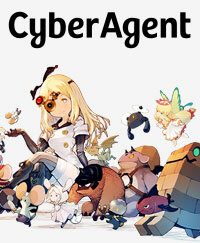 Create a game like Wakfu and Final Fantasy Tactics or Star Wars: Commander. 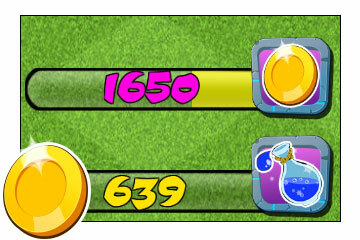 The kit supports two currencies, plus gems in your mobile game. 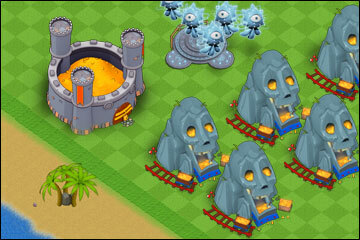 Players spend to buy new buildings or train their army for war like Game of War, Castle Clash, or Boom Beach. Works with both Unity 5.5 Personal Edition and Pro Edition! 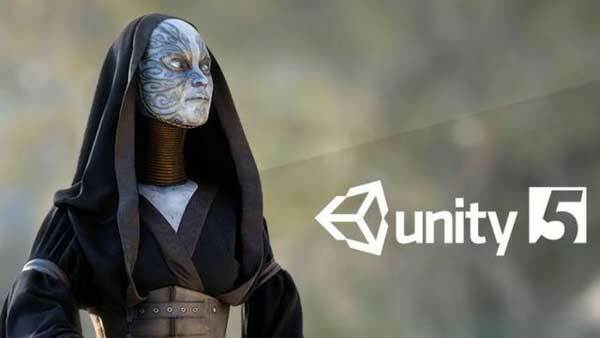 Make the most of your game with the latest version of Unity. Everything is editable. 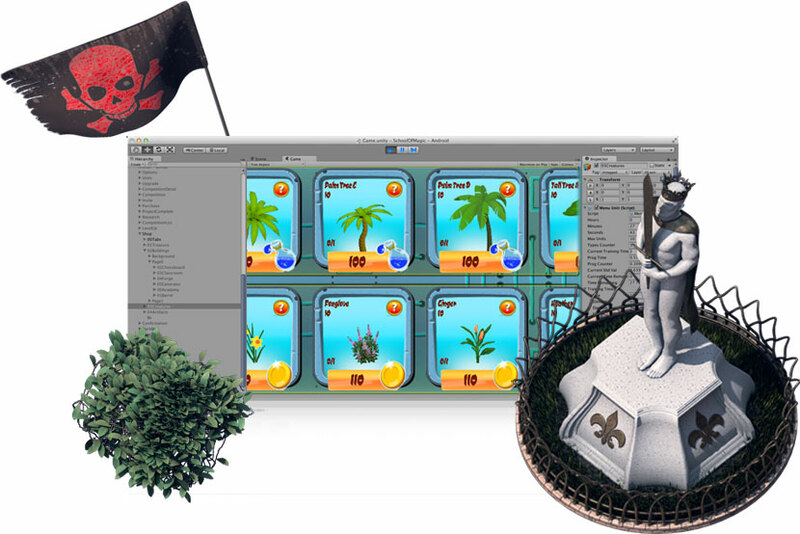 Fully expand your game with custom code or assets and tools available from the Unity Asset Store. 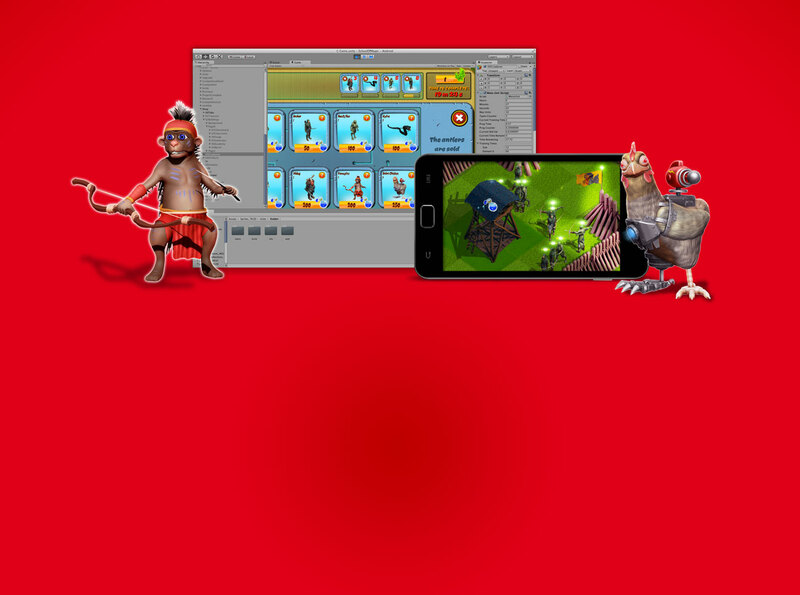 The mobile game development kit is designed for both Unity and Unity Pro game devs with up to 20000 lines of code in over 100 expandable C# Unity scripts. 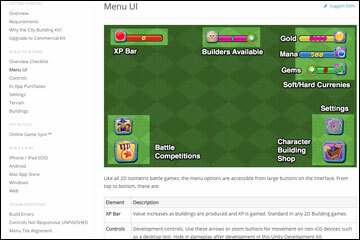 The CSharp scripts are organized by each function in the game, such as the battle processor or IAP store menu. 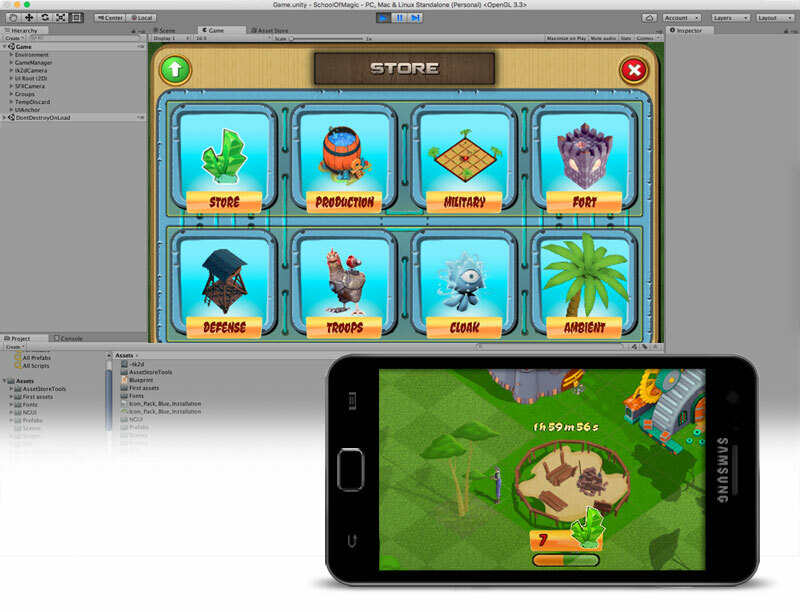 The Unity game development platform also includes an extensive array of documentation and assets. 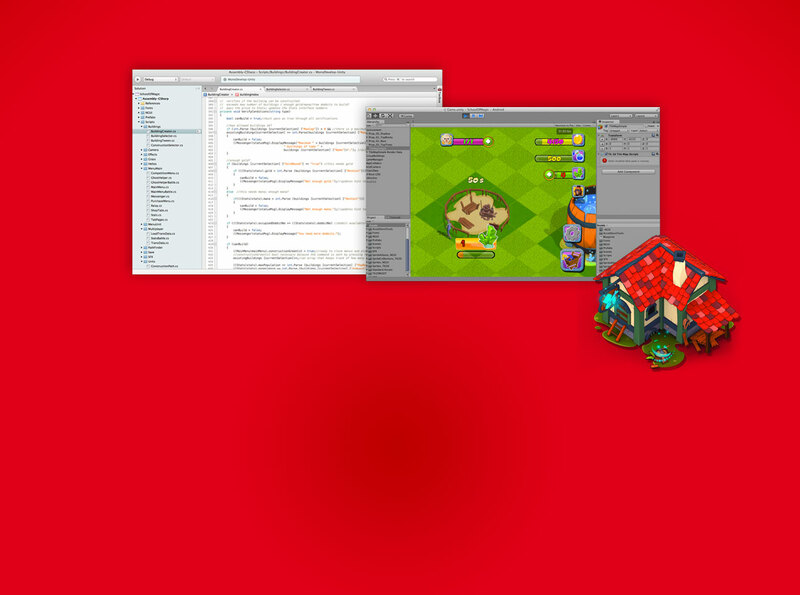 We've put days into writing private documentation for our game engine customers such as Unity isometric tutorials, Unity Clash of Clans game tutorials, or Unity strategy game tutorials. 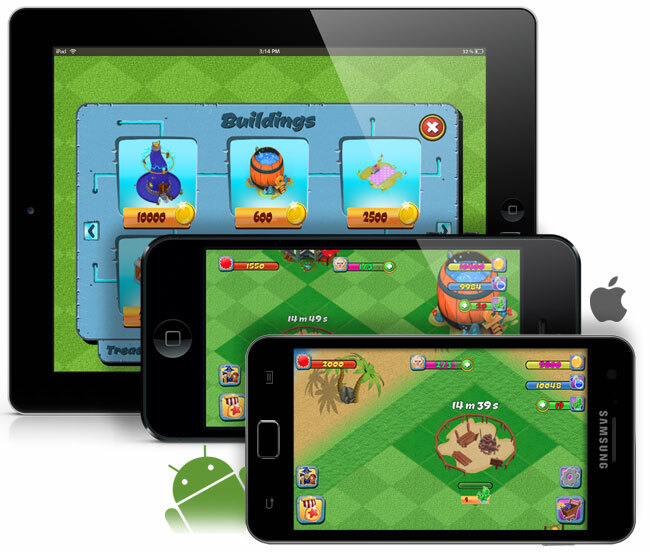 Discover how to make a city building game mobile strategy game like CoC, FarmVille, or Simpson's Tapped Out using the Unity city builder source code. 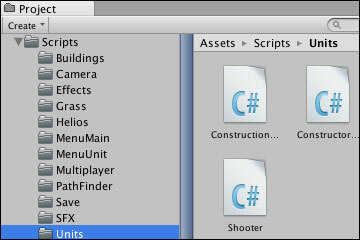 In addition to the online documentation provided, the city builder simulator framework comes fully-documented in every Assembly-CSharp script so you can learn how to create isometric games in Unity. Plus, the Unity game platform includes many free game tutorials and plenty of free source code examples. Guide your players through base-building, in-game microtransactions, army-training and all your mobile gameplay features. 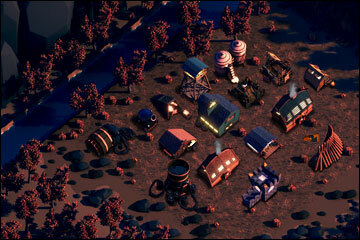 A demo unity city builder tutorial is included in the Pro and Complete Strategy Kits. As your community plays your game, their individual player XP increases as players start their city from scratch and build bigger bases and more powerful armies just like clash of clans in unity 3D. 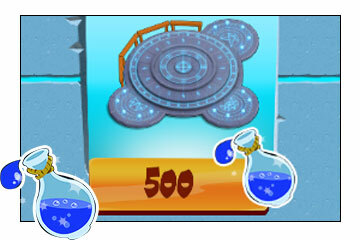 The Complete Strategy Kit comes with game cheats that not only help developers test matchmaking, but also can be given as a bonus to those who buy in-game currencies, for example, gold or elixir. 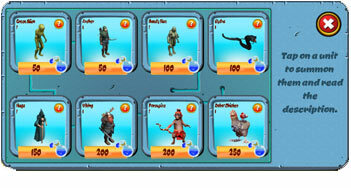 Need a game developer to make your game? Tell us what you want to make, and we'll give you a breakdown of the work required to build your game. 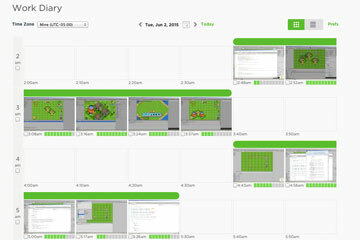 Track your customizations visually with hourly developer work logs and communication. 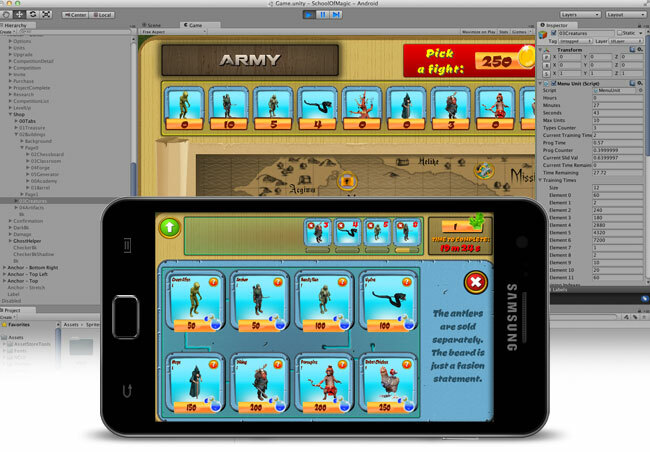 Offer feedback and test drive the finished game with your freelance Unity game developer. Hire one of our experienced character artists to bring your own game unit ideas into life with designs and animations for battle. Our 3D artists can design beautiful customized buildings for your battle game and know all about the style required for the source code. Includes the Complete Strategy Kit package for free! Let one of our developers submit a proposal and build your entire game for you. 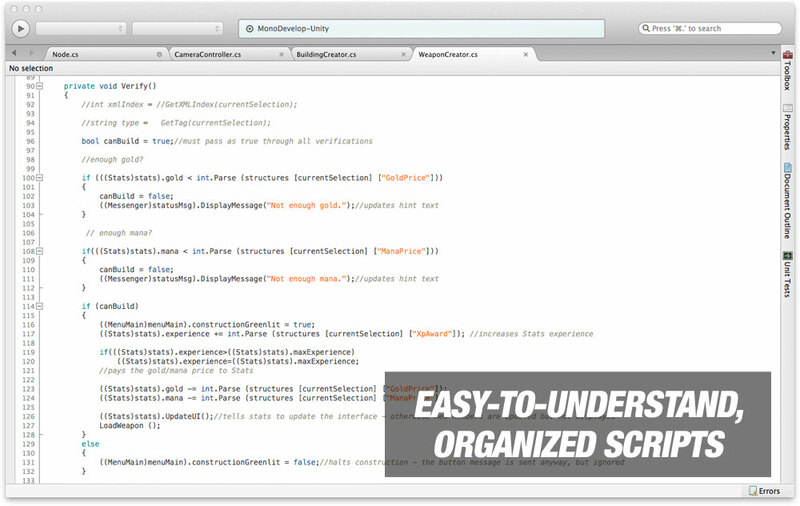 This is a sandbox app for developers. Save or load is in Game Settings as options. 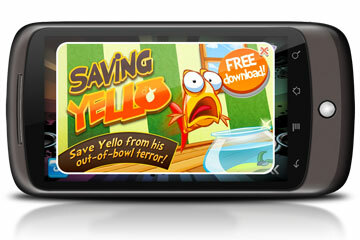 Your customized games will automatically save/load on quit. This sandbox app will not. Build a high-quality prototype within hours, not weeks. No waiting. Receive the source code, documentation, coupons, and bonuses immediately after purchase. 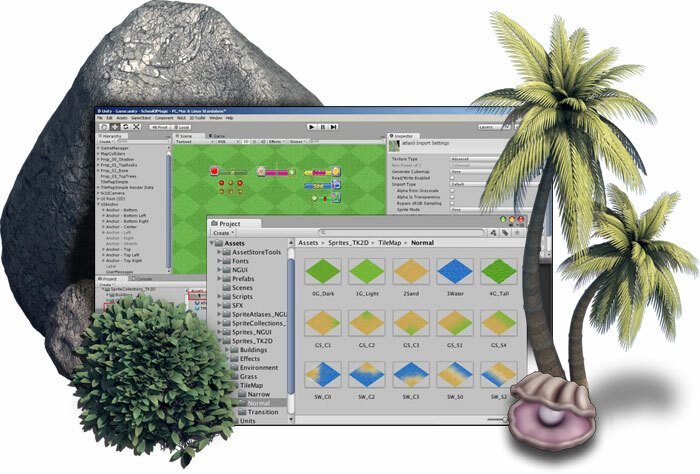 Up to $40 in savings on NGUI and 2D Toolkit assets included with every Complete Strategy Kit purchase. 48-Hour Sale! Get 25% Off the Complete Strategy Kit! 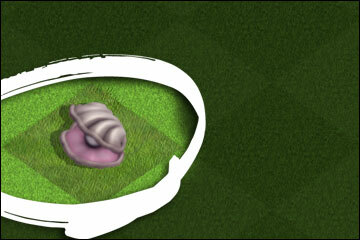 Create Strategy Games like Clash of Clans! Provide seasonal weather conditions in your game like snow or rain. An immersive gameplay experience! Sync to the user's time with day/night controls. 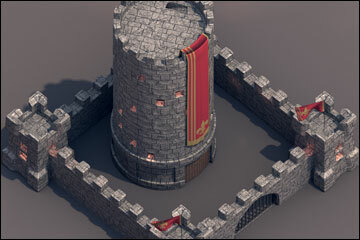 Includes multiple defensive structures and wall types. Customize to fit your game. 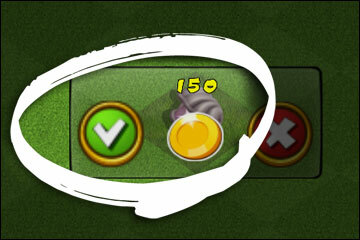 Limit player construction of certain buildings based on their XP level. 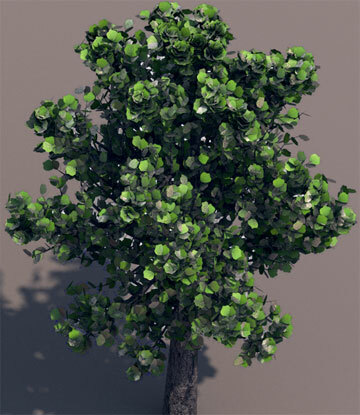 Players can expand map space by paying to remove trees, rocks, and other terrain obstacles. 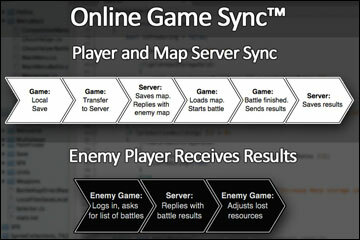 Includes an online control panel to track and manage players. Runs on any server. 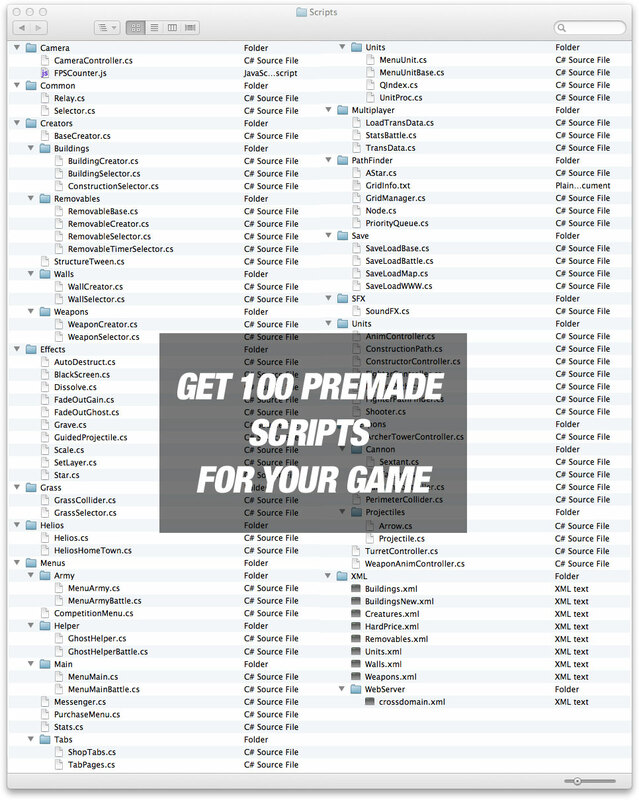 Includes an additional hundred hours worth of improved scripting and controls. with $5188 worth of FREE bonuses! Questions about what you games can make? Ask us anything! What do I need to run the kit? NGUI Standard v3.5+ not the free version of NGUI which is out-of-date. What about Unity 5's 2D support? Yes, Unity 5 comes with 2D and UI support but it's not enough to build the entire kit. You still need the further advanced 2D Toolkit and NGUI assets. Yes. 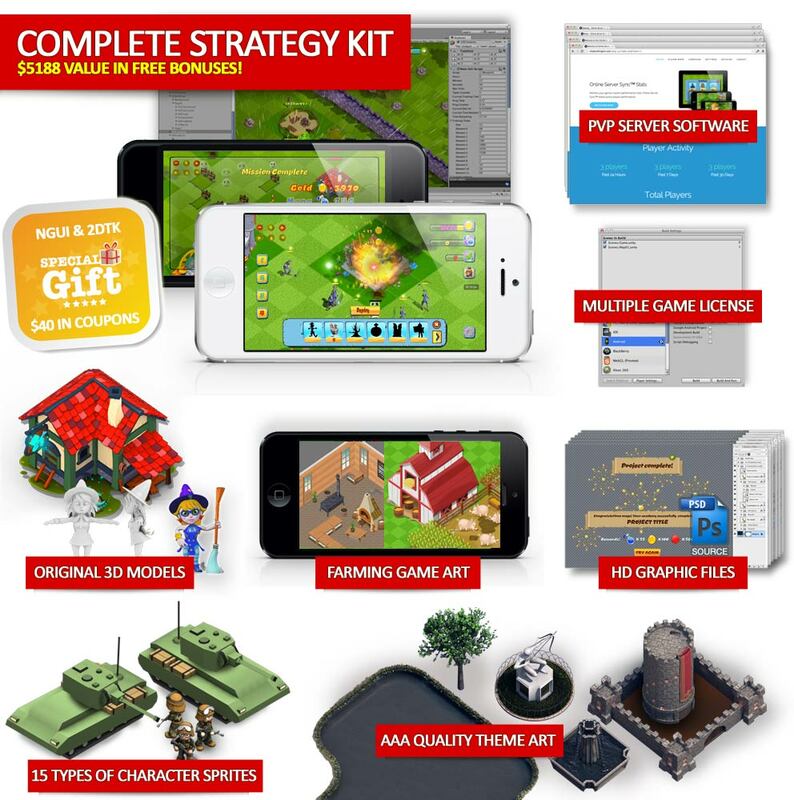 You can upgrade from Pro to the Complete Strategy Game Kit for $100. Upgrades are available in the download center for customers. Can we change everything in the kit? Yes. 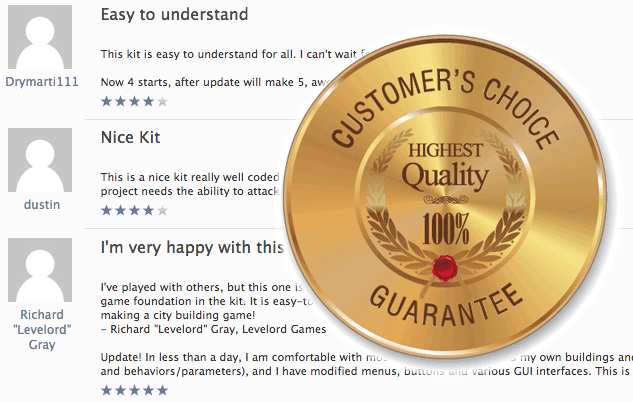 You'll receive the complete Unity3D source code after buying. Add/remove your own features, scripts, or characters. Nothing is locked in DLLs and you can access all the code needed to create a functional prototype. 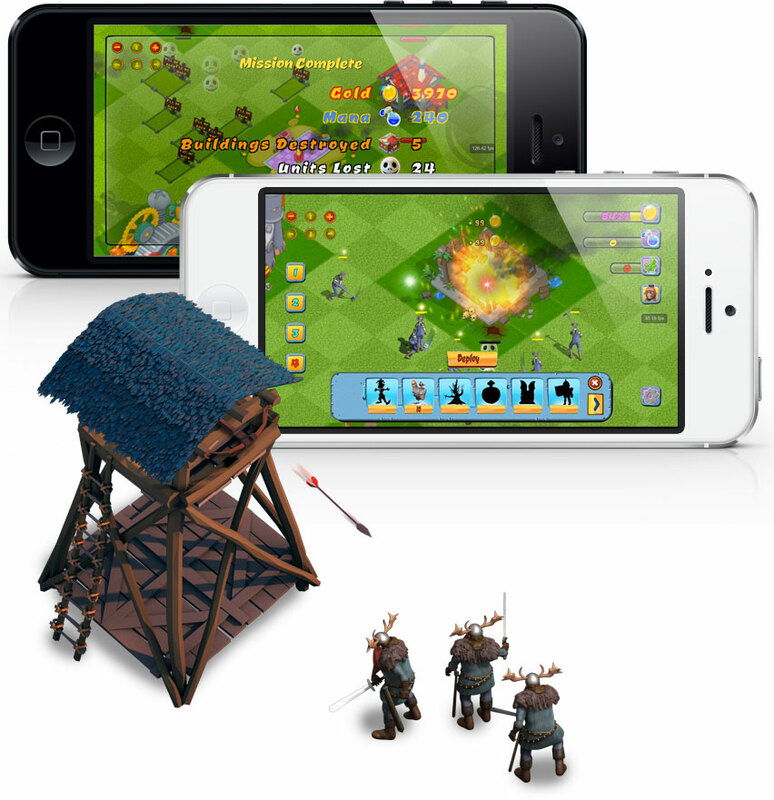 Does this game kit support attack and defense like Clash of Clans? The Complete Strategy Kit includes attack and defense, plus server side scripts necessary for managing player villages just like top-ranking games like CoC, GoW and other RTS mobile games. It's more like CoC is, not a full-on MMORPG or MMO. What devices does the kit run on? The kit runs on all devices - Apple, PC/Mac, web applet and Android devices. 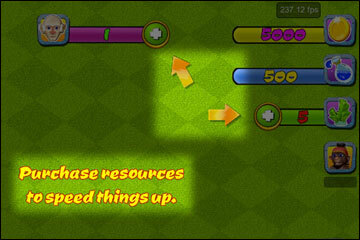 Plus, the game is optimized for Unity 2d mobile with the touch controls. 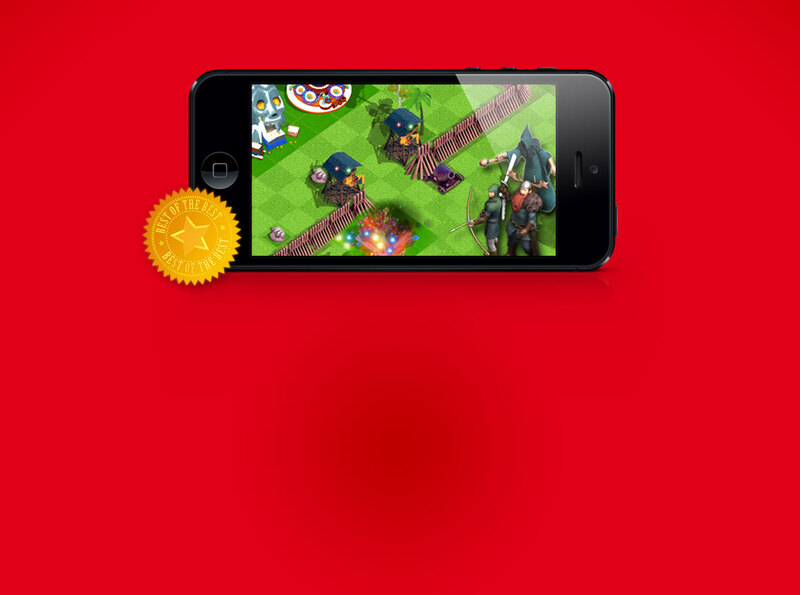 Export straight to XCode for iOS 8 games using this clash of clans game engine. How do I setup In-App Purchases? I'm getting a UI Label Error? When trying to build the game in Unity3D and getting those UILabel errors, we recommend that you double check if you have imported NGUI version 3.6.8 and 2D Toolkit version 2.4. These are needed to run the starter kit properly. So everything is setup and ready to go? 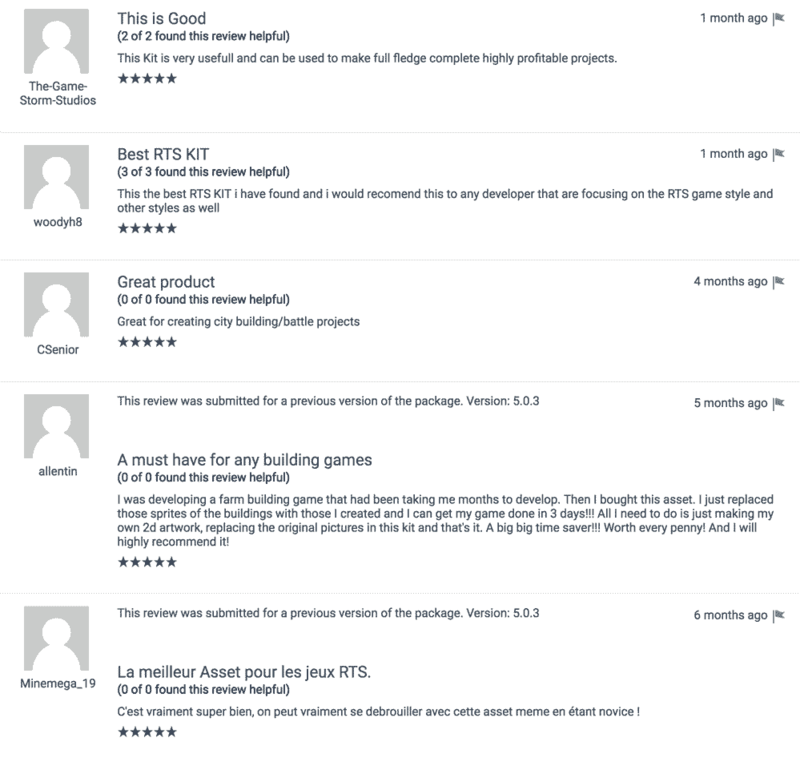 Click the download link at the top of this page and login with your purchase details, downloads, tutorials, and special offers only available for City Building Kit Unity3D customers. Why chose Unity 3D over other engines? Because Unity 3D has over 2 million developers all over the world and games that reach over 600 million gamers. Unity 3D also offers a huge collection of expansion assets and free game tutorials perfect for a clash of clans game engine. Can you customize my game for me? What do I need to do to make my game? 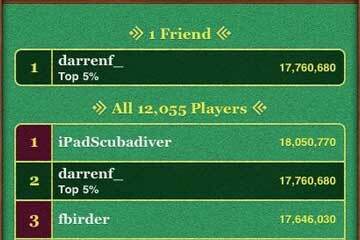 — along with famous US game developers like Levelord, entrepreneurs, and hobbyists. I've played with others, but this one is the best! It's definitely more than a mere "start-up" kit as it already has 90% of a game foundation in the kit. It is easy-to-use and intuitively designed. I highly recommend this kit for anyone considering making a city building game! Update: In less than a day, I am comfortable with most of the pipelines to add my own buildings and characters (graphics and behaviors/parameters), and I have modified menus, buttons and various GUI interfaces. This is a great kit! If you are looking to make a city building game, this is the kit for you. Everything works [straight] out of the box, and I have spent a good amount of time playing around with the default buildings/units. Awesome kit, I can't suggest this enough! Wow, thanks a lot! Your package saved us a lot of time prototyping! Keep the good work! What can I say? .. wow, just wow! :) you guys making things above expectations. I haven't fully tested yet Unity Project and all new features, but what I've seen from Video and new description simply awesome. I did however tested APK-file on my Android tablet and I can confirm: the feelings of game touch improved significantly. Movements / zooming with On-touch on Android device is really-really pleasant. 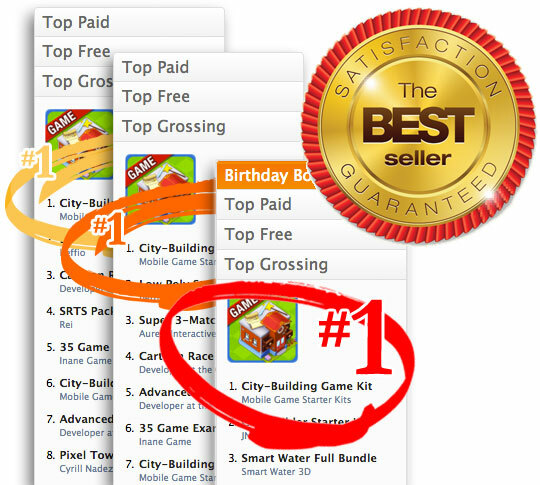 Get the City Building Kit today with free bonuses from our site! What can I say? .. wow, just wow! :) you guys making things above expectations. I haven't fully tested yet Unity Project and all new features, but what I've seen from Video and new description simply awesome. 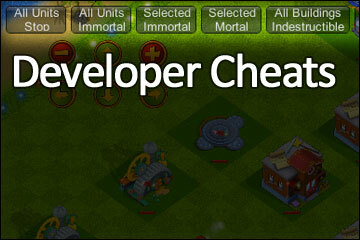 Update: Let me start by saying that I'm a big fan of 'Clash of clans' game, and if you are looking for an asset that will help you to develop something similar, then the City Building Kit is exactly what you need. Seriously, if you think of complexity of the games like Clash, how much must be done before you own creation turns into a game, then this Kit is a life-saver! I bought a Starter Kit about a year ago and then upgraded to Pro version, and I do not regret it. Very Good Kit, easy to expand and easy to use. Bigger and more documentation is always good. 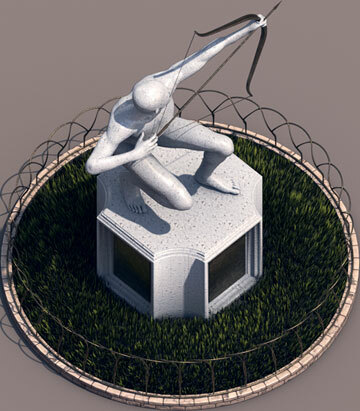 I have been able to read through gigantic manuals and it helps my learning and it is how I have become incredibly profient with the 3D pieces of unity. The 2D stuff is new for me so the more the better. 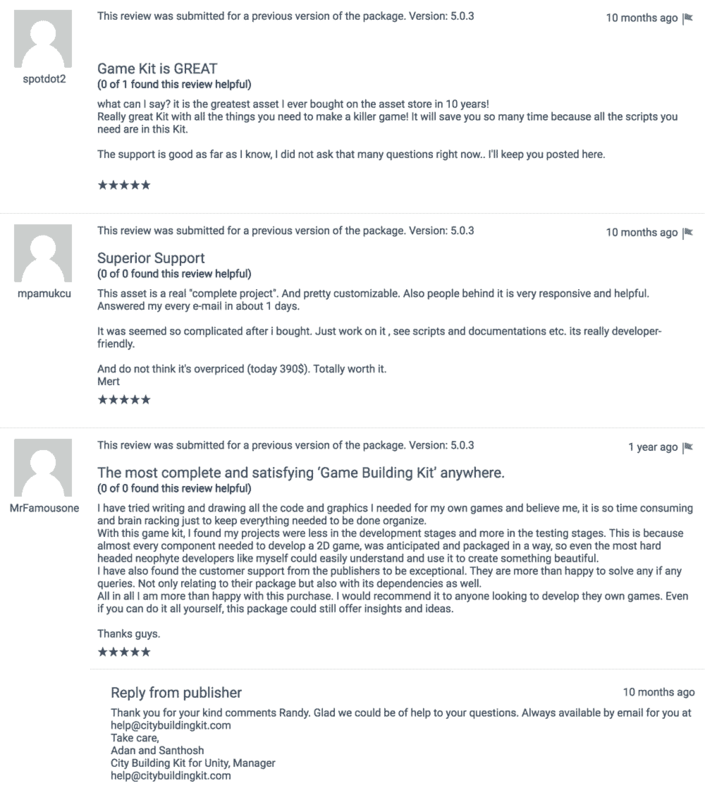 I'm always for developers reaching out and I will continue to update my rating as things improve and I will reach out regardless with some specific issues I have that are more geared towards support than a written review. Thanks. I bought this kit over a year ago and even though i have yet to publish a game with it, it is by far my favorite kit in the asset store. 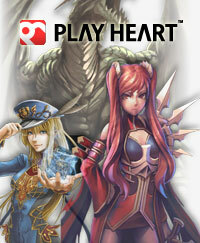 Its packed with great systems and is more than a starting point for anyone looking to make a game like this. Thanks for the amazing asset & I greatly look forward to the new updates! This is a nice kit really well coded and documented. I'm very happy with this kit! I've played with others, but this one is the best! It's definitely more than a mere "start-up" kit as it already has 90% of a game foundation in the kit. It is easy-to-use and intuitively designed. I highly recommend this kit for anyone considering making a city building game! Update! In less than a day, I am comfortable with most of the pipelines to add my own buildings and characters (graphics and behaviors/parameters), and I have modified menus, buttons and various GUI interfaces. This is a great kit! If you are looking to make a city building game, this is the kit for you. Everything works strait out of the box, and I have spent a good amount of time playing around with the default buildings/units. Awesome kit, I can't suggest this enough! I am using your kit to do a prototype of a farming game (so no battles/war etc). thnx for a good kit.. 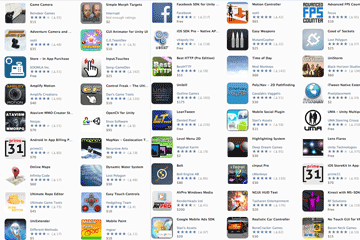 Unity is a registered trademark of Unity Technologies. 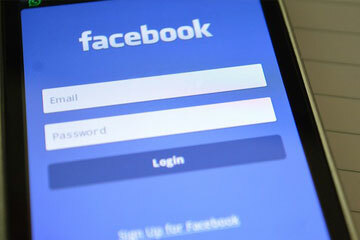 All names, logos and trademarks on the site are property of their respective owners. 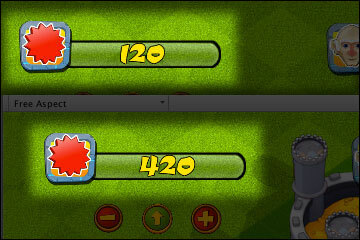 © Copyright 2013-2019 Developer Clash, LLC.